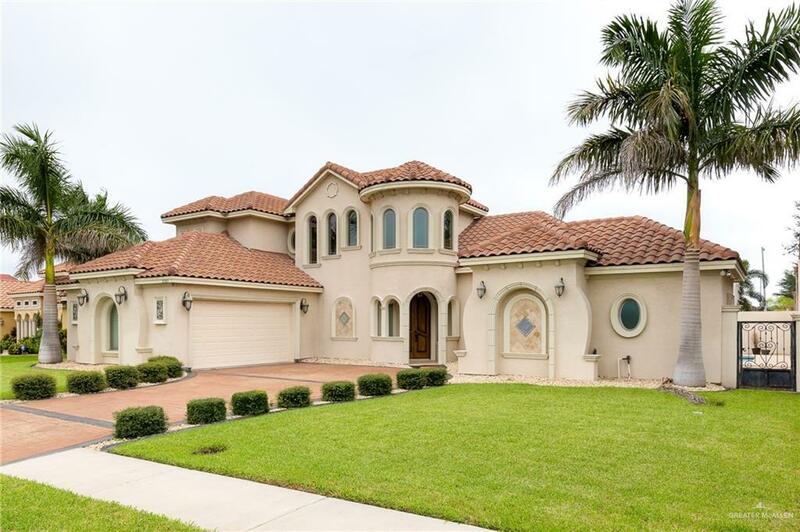 MAJESTIC ELEGANT TWO STORY DREAM HOME IN COVETED HACIENDA LAS FUENTES. PROFESSIONALLY LANDSCAPED AND STAMPED CONCRETE WITH CANTERA COLUMNS WELCOME YOU. 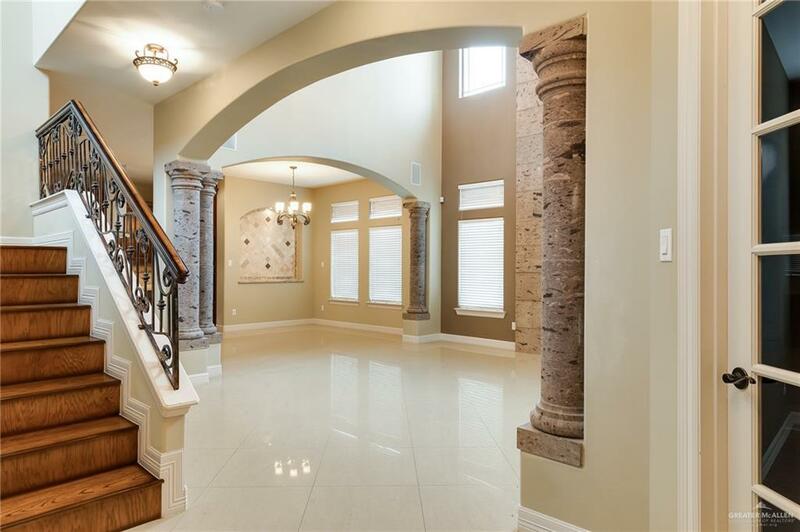 GORGEOUS FLOORING WITH CANTERA COLUMNS AND BUILT INS THROUGHOUT. SPACIOUS OPEN CONCEPT LAYOUT. LARGE KITCHEN WITH GRANITE COUNTERS AND ISLAND COMPLETE WITH PANTRY. RICH STAINED WOOD STAIRWAY LEADS TO SECOND FLOOR LIVING AND BEDROOMS. 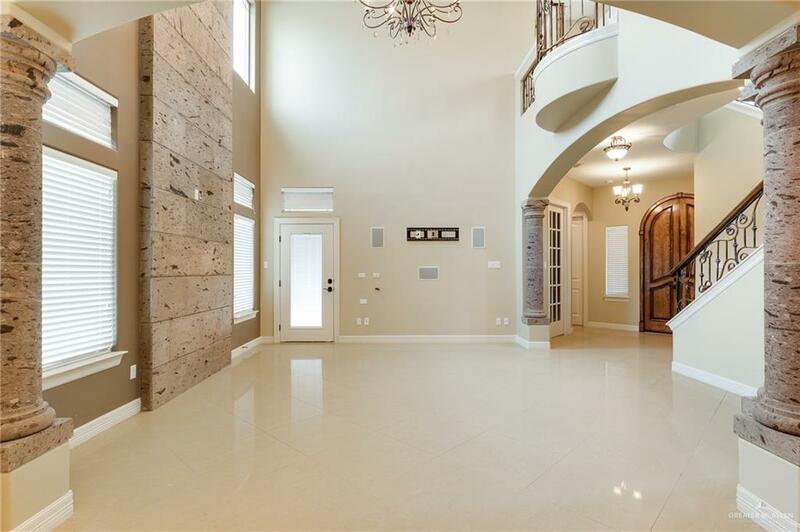 MASTER HAS DOUBLE VANITY WITH SEPARATE SHOWER AND DECADENT CANTERA COLUMNS AND STONE DETAILS IN GARDEN TUB. COVERED PATIO WITH PRISTINE POOL SURROUNDED BY SMALL ROCK YARD AND MANICURED YARD. CALL TO VIEW TODAY!